Most Christians place a high value on the Bible and say they try to live their lives based on it. However, many Christians today don’t really comprehend and apply the scriptures. The result is low impact in their lives and ministries. With each successive generation, Bible literacy is declining. The consequences in our personal lives, our churches and in our society are staggering. That’s why STILL WATER INSTITUTE is so important. The training is targeted to help teachers, small group leaders, elders, deacons and all believers learn and apply foundational biblical truths in order to accomplish the goals of their ministries. After completing the two-year program, graduates receive and official SW INSTITUTE certificate that recognizes the time and commitment they’ve put into preparing for a deeper walk and ministry. Where can I go to gain a thorough knowledge of the Bible-how to rightly interpret and apply it –in order that I am equipped for ministry? This is a commonly asked question by church leaders and congregations in America. In other words, if we have been given everything we need for “life and godliness”, what are the basics we need to know in order to grow and be effective in our life-long journey in Christian life and service? 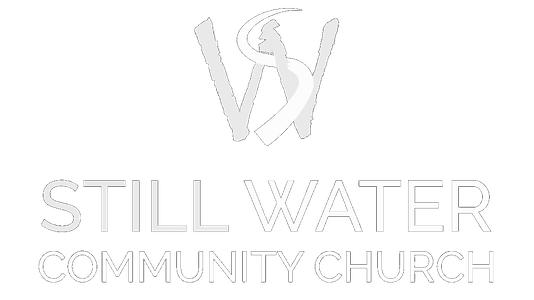 STILL WATER INSTITUTE: A five-course curriculum offered in a local church setting. Qualified instructors lead in an interactive environment that’s conducive to focused study. Class times can be arranged to suit the students’ schedules. By meeting three hours once-a-week on a selected night, the five courses can be completed in just over two years. At a cost of only $20 per manual, SW INSTITUTE is affordable. 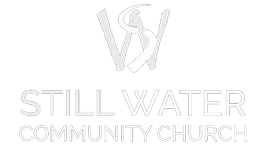 *Corporate Spiritual Life is the Church Ministry portion of SW INSTITUTE manual #7 – Church Ministry/ Administration/Education. The particular electives covered and the order in which they are offered will be determined by the needs of the students. Complete form below and we'll be in contact with you.